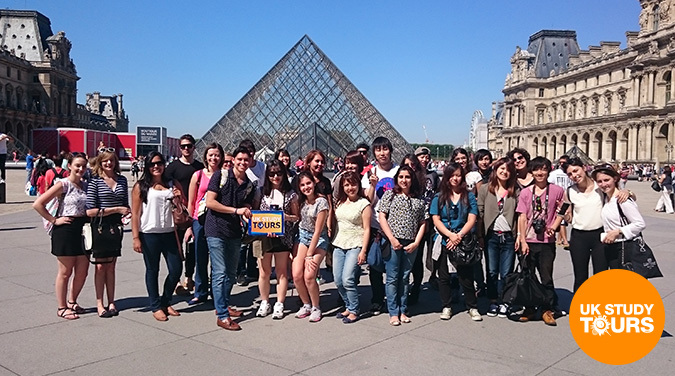 Welcome on a student weekend tour to Paris on Bank Holiday Weekend. We will travel overnight to Paris by coach and ferry/eurotunnel. On arrival in France please note that you will have to put your watches forward by one hour. From arrival in Calais early Saturday morning, the journey to Paris will take about 4 hours arriving about 9am - 10am. After a stop for breakfast on the outskirts of the city, we will begin our day in Paris at either the Eiffel Tower or Notre Dame. 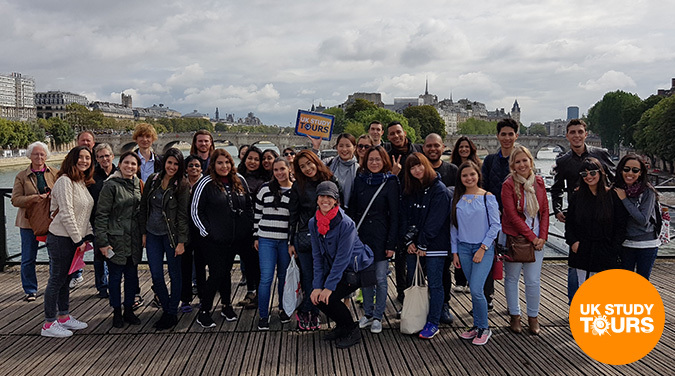 You will have an opportunity to visit both during the day as well as take an optional boat trip along the River Seine (€10) which is an ideal way to see the sights on the 1 hour river cruise. 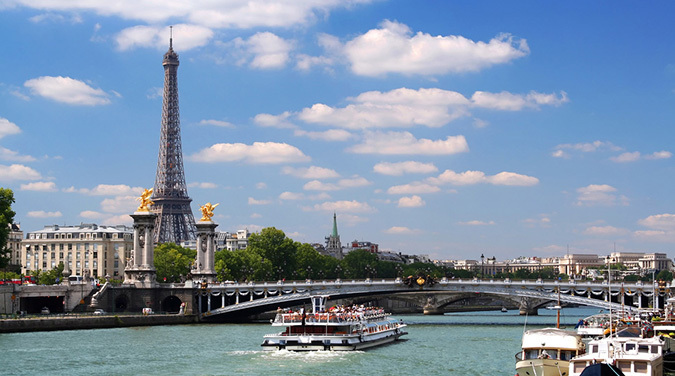 To book the River Seine boat trip please pay the guide on the bus before arrival in Paris (payment €10). Tickets for the Eiffel Tower or other attractions can be purchased from their ticket office on arrival. 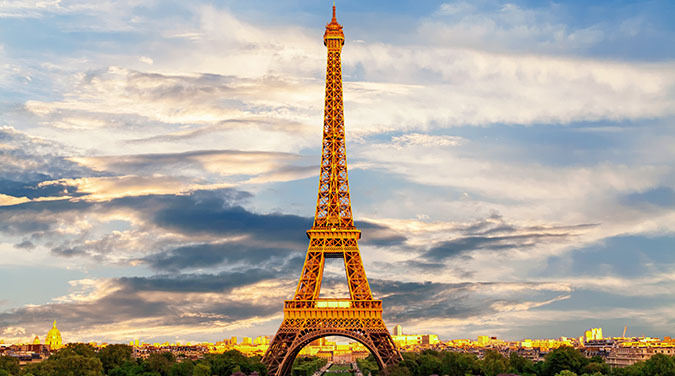 After lunch you can enjoy the sights of Paris at leisure, walk along the Champs Elysees or see the famous Mona Lisa painting inside the Louvre Museum. Hotel check in will be early evening Saturday. Please check with your guide for meeting time/place. Rooms at the hotel are based on 3 or 4 people sharing with private bathroom and breakfast included on Sunday morning. 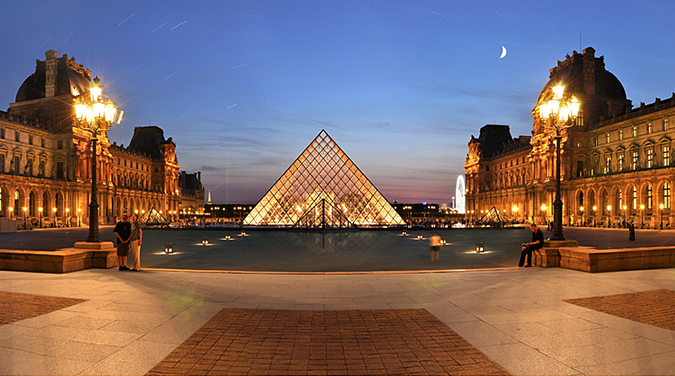 Your guide will find out who will share with whom on the way to Paris. 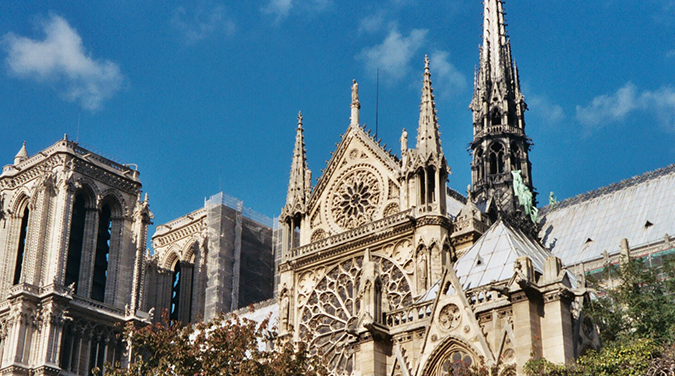 Sunday - A full day to explore more of Paris. 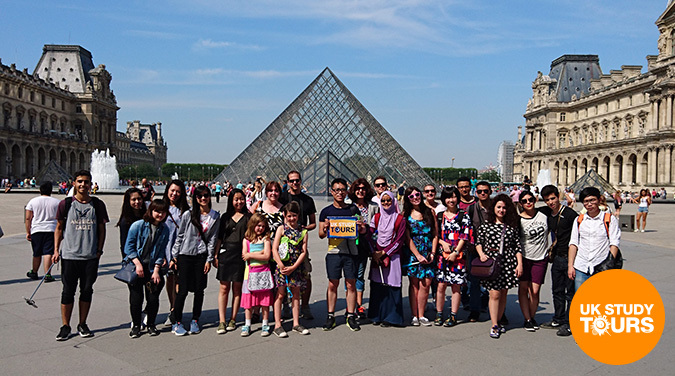 If you wish to join our optional visit to Disneyland then you can pay the guide the extra money on the tour, please speak to tour guide about that. 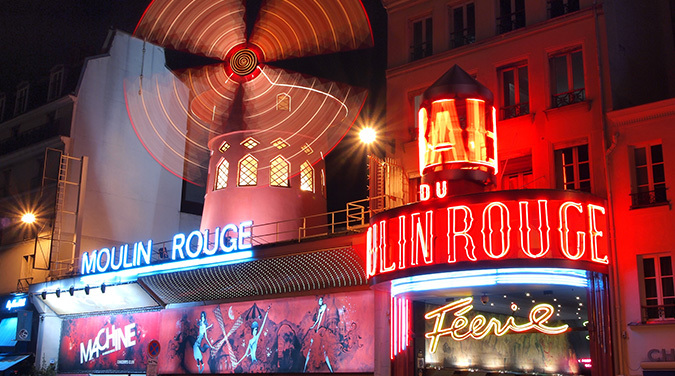 To guarantee a ticket to Disneyland you should book the Paris & Disneyland tour. Departure in the evening to return home by Monday morning. 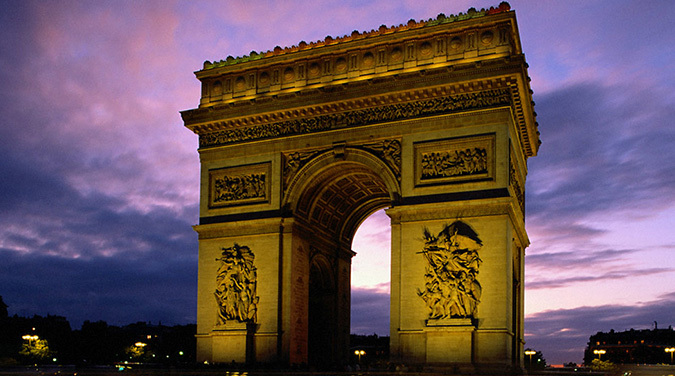 Opportunity to see Champs Elysees, Arc de Triomphe and much more. Early Saturday evening we will travel together by coach to the hotel for check in. Standard price is for triple rooms or quad rooms with 3-4 people sharing a private bathroom and breakfast included on Sunday morning. 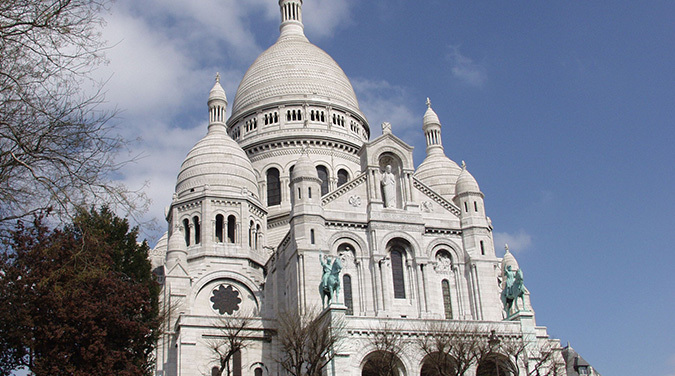 Your guide will find out who will share with whom on the way to Paris.